Ice dams can be devastating for your roofing system. They occur when some portions of your roof are above thirty-two degrees Fahrenheit and other portions are below that temperature. As snow that is on the portions of the roof above freezing melts, it flows down onto the colder parts of the roof and refreezes into ledges of ice at the edge of the roof. Though these ledges are quite beautiful, they can cause a real problem. The water caught behind these dams remains right where it is, unable to flow off the roof. It can then seep into your attic spaces or into your walls under the siding. So, how do you, as a homeowner prevent this icy disaster? By the time you have finished reading this blog post, you will know exactly what to do. 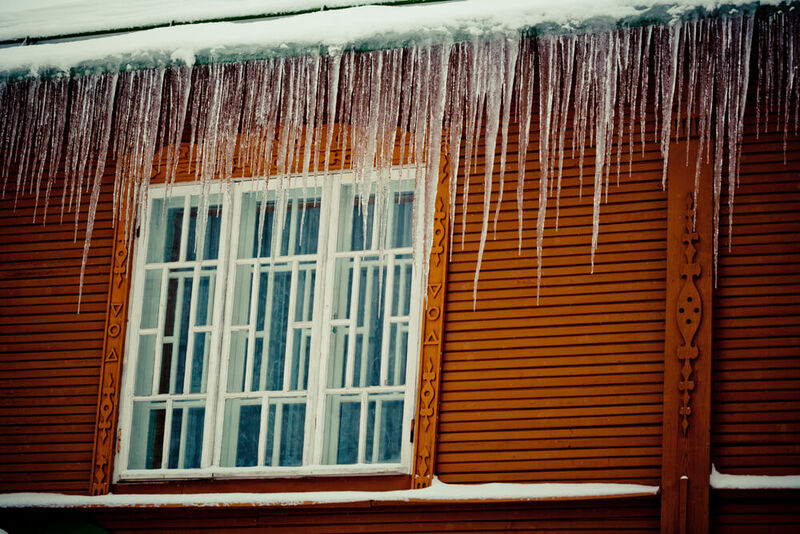 Ice dams occur when a part of your roof is above freezing while the rest is below. This usually happens because heat rises up into your attic, warming the roof shingles above. This warming causes the snow to melt and run down the roof before refreezing at the edge. Therefore it’s necessary to keep your roof and attic cold. But how do you do that? The first step is to close all the attic bypasses. A third of the heat lost from a house is through the ceiling into the attic. Close up any gaps in the drywall. Stop up any cracks around light fixtures or windows, and make sure your walls, ceilings and roofs are properly insulated. Doing all these things has a bonus, too. By stopping ice dams, you also will lower your heating and cooling bills. Check the levels of attic insulation. Building codes say it should be twelve to fourteen inches deep. However, if it is less than eight inches deep and you’ve had ice dam issues, you need to apply more to reach building code specifications. Blown-in fiberglass or cellulose is better than that which you place by hand as it wraps more easily around joists and other attic obstructions. Also, you won’t save very much money by doing this yourself. It’s definitely time to call in a professional. Adding roof and soffit vents can actually cool your attic and roof. They do this by pulling in cold outdoor air. This air expels the less dense warm attic air. This displacement of heat also cools the attic and the roof in the process, which keeps ice dams from forming and condensation from damaging your roof’s decking. Ice dams can cause a lot of damage, wasted money and problems for you. That is why it is necessary to prevent them. 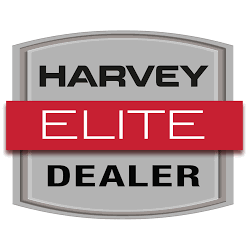 You stop ice dams in their tracks by keeping the roof cold. This will keep the snow from melting and refreezing in the first place. If your roof has no ice dams, then it is a truly beautiful winter.